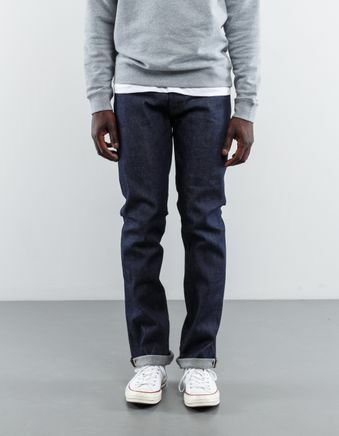 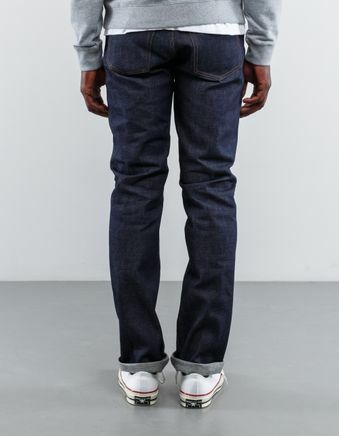 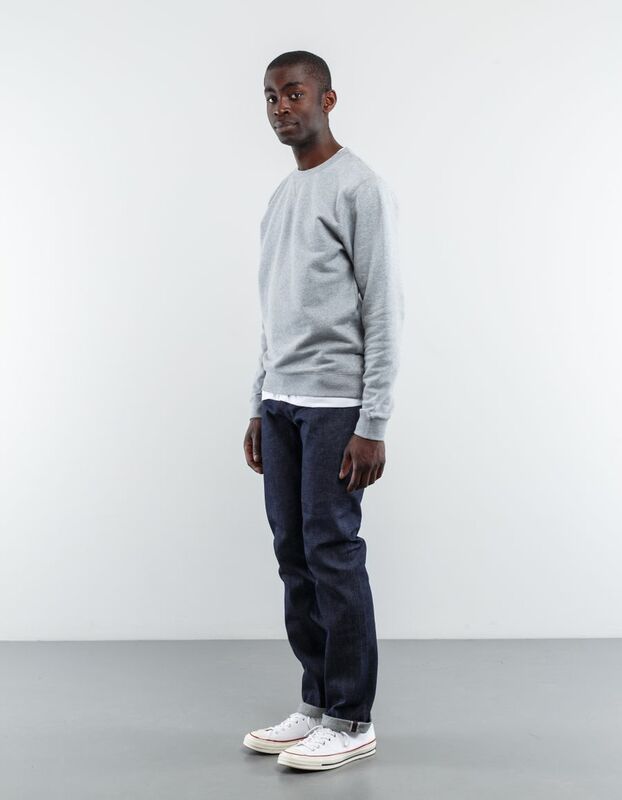 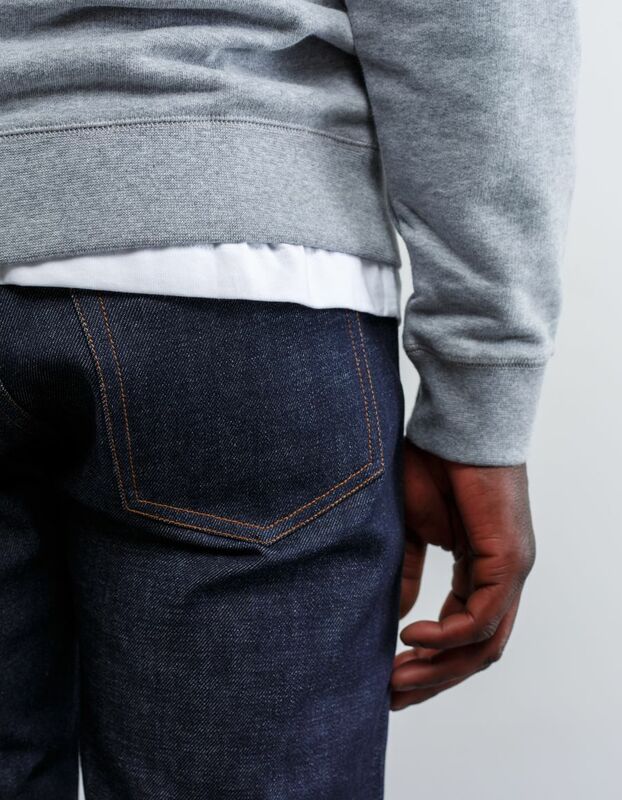 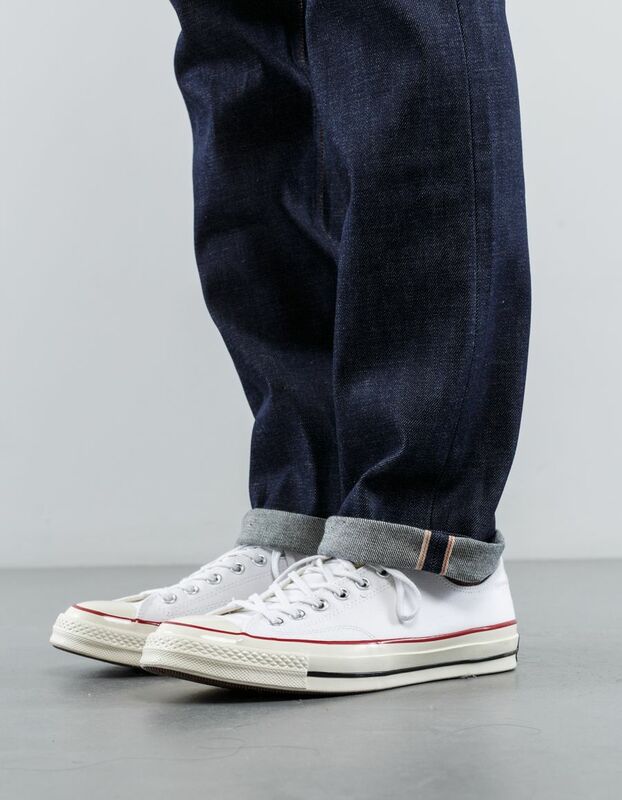 classic 5-pocket standard fit jeans from A.P.C. 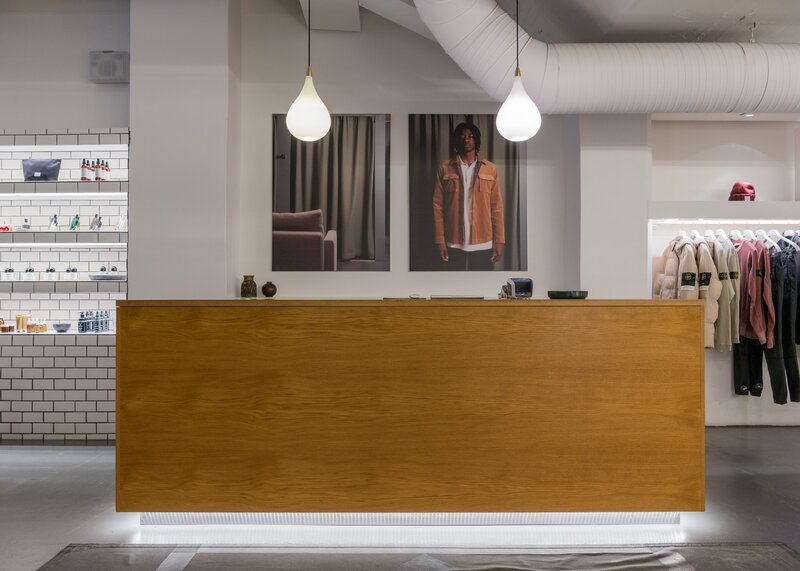 Dry red selvage and engraved A.P.C Paris Pres du Luxembourg on the first button. 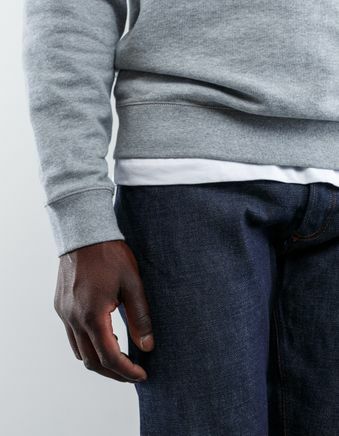 Standard to low rise, narrow leg, very slightly tapered from the knee, giving a fairly narrow hem. 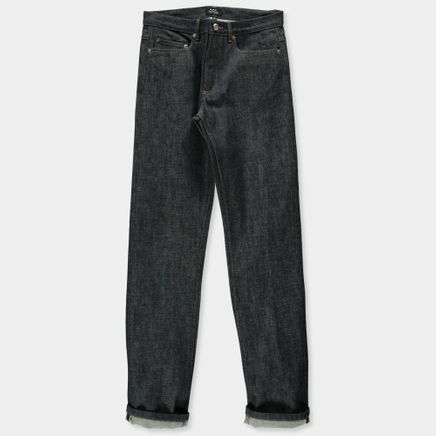 These jeans stretch 1-2" in the waist with wear, but will return to ticket size when washed.